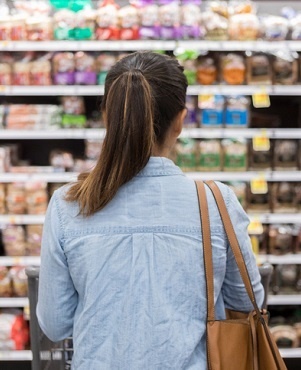 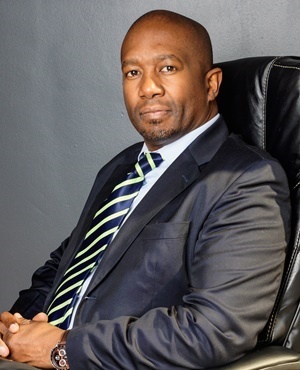 FNB has released its latest Estate Agents Survey results for the first quarter of 2019, shedding some light on the current market activity and sentiment in the property sector. 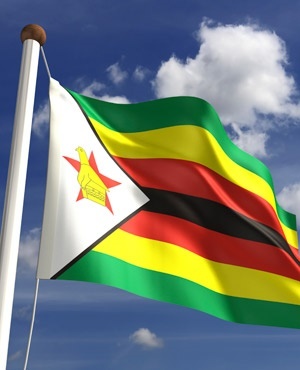 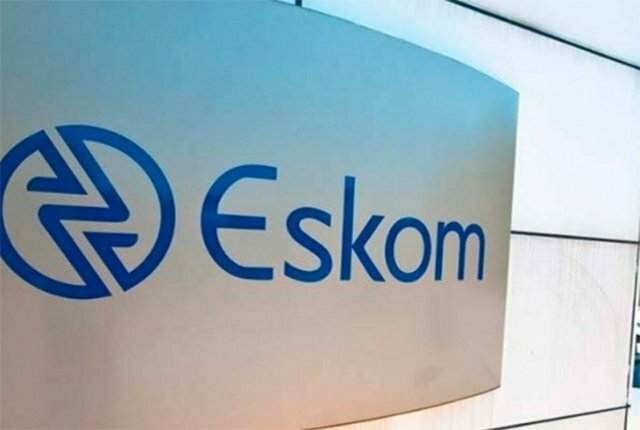 The Department of Public Enterprises says it is confident that Eskom will receive the necessary funds from the China Development Bank (CDB) by month’s end. 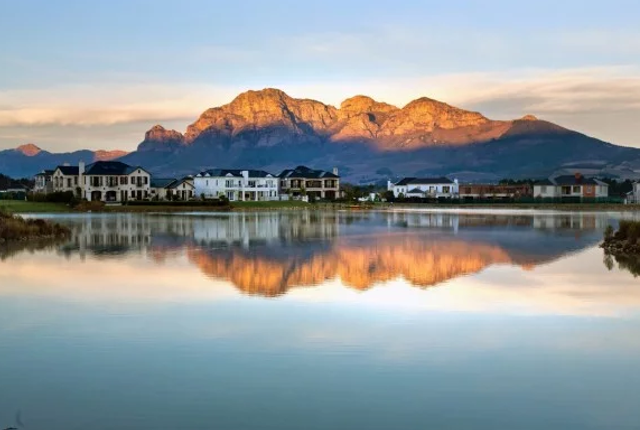 Estate living is one of the fastest growing property trends in South Africa, according to property group Seeff, boosted by the demand for a quality lifestyle in a secure environment. 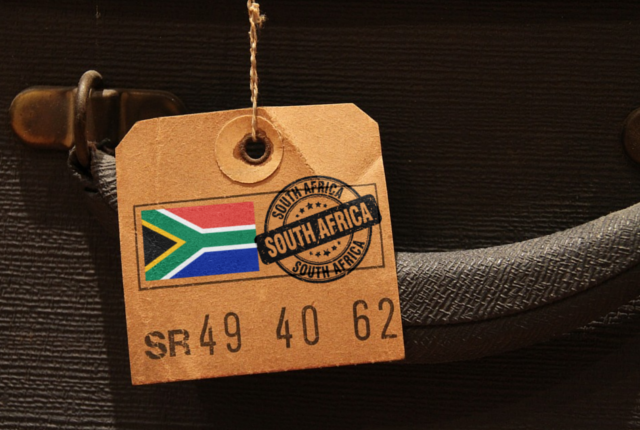 More than two weeks after SA Tourism CEO Sisa Ntshona was abruptly put on “precautionary suspension”, the board has still not revealed details of allegations involved. 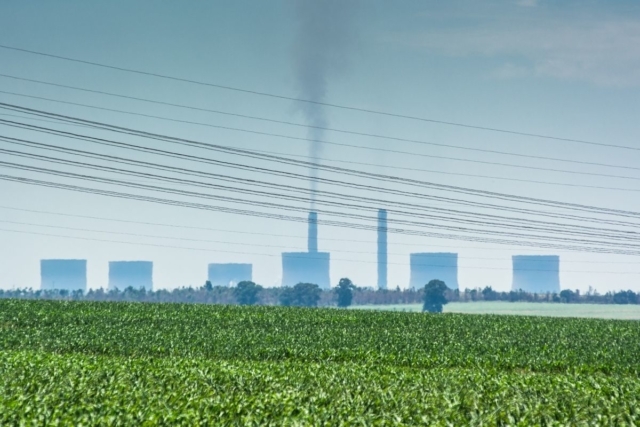 Kusile and Medupi power stations continue to come under fire as poorly managed and ill-designed, remaining years behind completion dates amidst drastically rising costs that now stand at R300 billion. 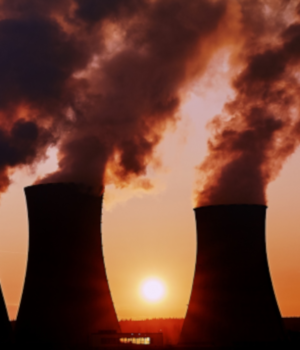 Less than a week after Eskom’s CEO declared “the days of surprises are over,” documents show the government was forced to pay R5bn in emergency funds so the state-based utility could meet obligations. 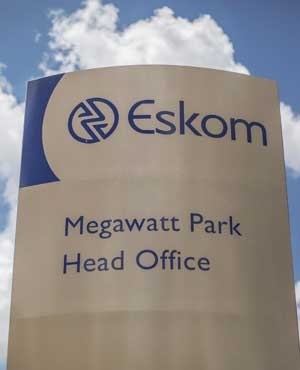 Less than a week after the boss of South Africa’s Eskom Holdings SOC Ltd declared “the days of surprises are over,” documents show the government was forced to pay R5 billion in emergency funds so the state-based utility could meet obligations. 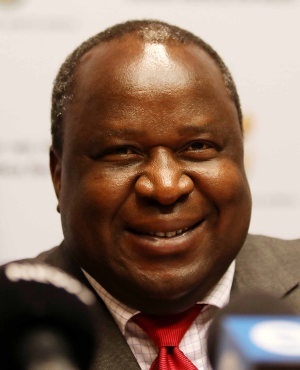 An urgent Treasury report signed by Finance Minister Tito Mboweni to Parliament earlier this month highlights just how dire Eskom’s financial situation is after a China Development Bank (CDB) loan failed to materialise, nearly plunging Eskom further into a liquidity crisis.